The first traces of this noble fortified castle go back to the 16th century, its first owner . 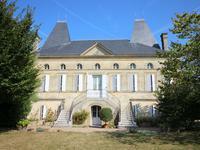 . .
Detached character stone country house with separate gite or guest house, land, pool and . . . 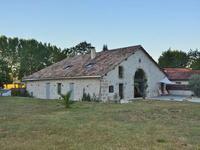 Pretty stone property, typical of the region, in very good condition. Large lounge / dining . 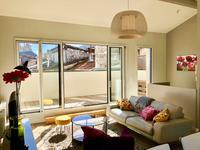 . .
Rue de Marseille: 3 bedrooms, garden, terrace and beautiful living space! Echoppe offering a vast living room. The kitchen receives light in the morning, large living . . . 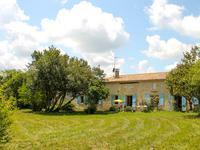 This beautiful Landaise farmhouse sits in a rural setting: fully renovated and enlarged. . . . 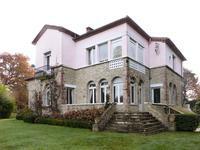 Beautifully renovated detached stone house in secluded spot, surrounded by trees, on the . . .
Splendid BARN CONVERSION, recently renovated, perfect marriage old/modern! Swimming pool and wooded park. Near all amenties RARE! 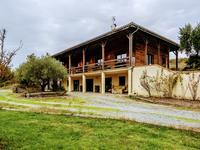 Superb stone house - barn conversion - of about 300 m2 habitable, renovated with high quality . . .
A house built 200 years ago, and recently re-designed and renovated to a very high standard. . . .
A traditional farmhouse with several large barns on a plot of 0.7 acres in beautiful open . . .
Beautiful stone house on a single storey with 6 rooms, 2 bathrooms, big outbuilding with two . 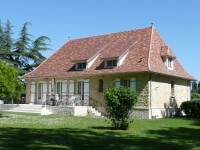 . .
Lovely 94 m² échoppe-style home on 344 m² of land. 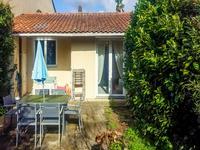 PESSAC (HAUT BRION): This bright sunny home is detached and features 3 bedrooms, a full . 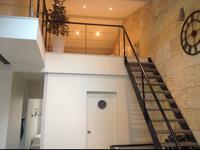 . .
Bordeaux at the foot of Jardin Public, contemporary duplex apartment with 3 rooms (T3) . . .
A great opportunity to update this substantial stone property and make it into a beautiful . . .
Large country stone house with fitted kitchen, generous living/dining room, 5 bedrooms, . . .
Set in beautiful natural settings, the property comprises of an ancient 4-bed main house with . . .
A beautiful, modern house, built in 2008, chic and stylish. 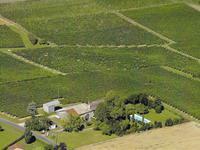 Set in the Sauternes vineyards, . . .
Drive into the grounds of this property and you’re in another world! Beautiful spot, with . . . Currently run as a 3 bedroomed Chambres d'Hôtes, this beautiful stone Girondine house is in a . . . ATTRACTIVELY PRICED FOR QUICK SALE - this fabulous RIVERSIDE stone house offers bags of . . . 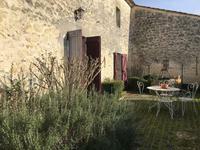 Traditional stone-built Périgourdian style character house offering 207m² of liveable space, . . .
Lovely 16th-18th century character home surrounded by park with mature trees. Close to Bordeaux. Very authentic and romantic home of which the first stones date from the 16th century! . 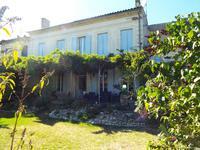 . .
Lovely family home with possibility for gîte or b&b on the Médoc wine road close to Bordeaux. . . . 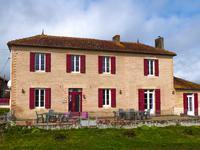 Beautifully restored stone house in the centre of Pellegrue village with large attached annex. This stunning village property is an incredible example of a no expense spared restoration. . . . In a sought-after location with great development potential, this property currently offers a . . . 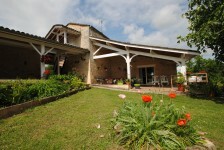 Pretty country property, typical girondine style of the region with enclosed garden with pool . 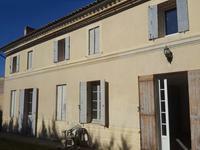 . .
Stone character HOME - 4 beds - with separate 2-beds gite, heated pool, lovely view! This lovely character home has been recently renovated with high quality materials and offers . 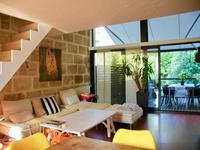 . .
Stone house on the river Dordogne incorporating family living accommodation and the . . . Majestic mansion over 3 floors dating back to the 1930s offering a spacious and elegant . . .
YOU HAVE TO FEEL THIS !!! Amazing romantic WATERMILL - 5 beds, second dwelling to renovate, . 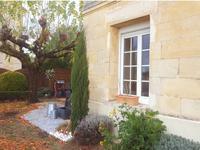 . .
Near St Emilion, charming house with 3 bedrooms. 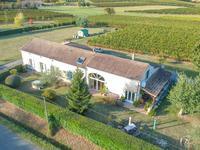 Montagne - Saint Emilion area, charming family house, with 180 sqm living space which consist . 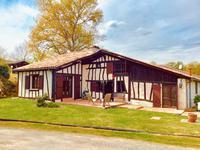 . .
A four Bedroomed stonehouse with Gite and Swimming pool in quiet location with views over the Dordogne Valley. The Closest villages are St Meard de Gurcon and Le Fleix with their shops, bakeries, . . .
Large stone countryside property comprising partly renovated main house with lounge, dining . . .
A restored stone barn conversion in excellent condition that has character with its exposed . . . 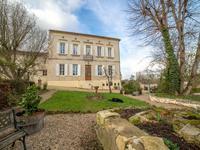 Stunning renovated MAISON DE MAITRE in lovely setting! PRICE REDUCTION 599 000 € ! 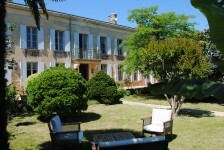 This really stunning Maison de Maître - 6 beds with scope for . . .
A lovely house, a typical local "echoppe" - with 2 bedrooms and 1 bathroom + one big room . . . Attractive detached stone house on edge of village with amenities, excellent condition. 2 . . . Plenty of possibilities for this beautiful Château with its quaint gardener’s cottage, in 3000 m2 of park, less than 20km from Bordeaux. 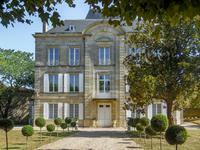 Beautiful Château situated close to the N10 just north of St Andre de Cubzac – perfect for . . .
Beautiful spot with great view, quiet road close to centre of ancient pretty village. Large . . . Discover this exceptionnelle family villa style house. Tucked away but moments away from an . 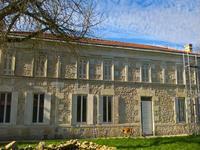 . .
Beautiful house, in a hamlet of St Estèphe (Médoc), fully renovated with 3 guest rooms and . . . This is really a lovely home, by the owners maintained with love and in very good . . . In a small hamlet, 500 meters from shops, you will be charmed by this house of which 260 m² . . .